Each year Total Chauffeur Service offers full day services to Royal Ascot offering an easy, reliable and luxurious alternative to reaching the races! Royal Ascot is a must see for all horse racing fanatics. Competitive racing mixed with an elegant setting helps to capture the excitement of each race. 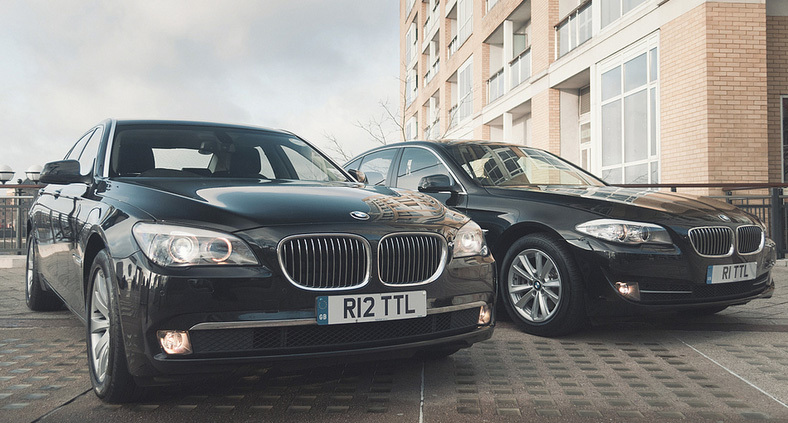 If you are looking to attend, or are entertaining clients, Total Chauffeur Service can offer a transfer service from all major cities in the UK. Why not book a Mercedes Viano MPV, the most cost effective solution for groups. Seating 7, the Viano can be booked on a daily rate. You can also bring a picnic with you and use the vehicle as a base! The perfect way to start the day. Royal Ascot services can be booked through our central reservations in London, and we can provide an immediate quotation for any services you may need. Please do not hesitate in asking us any questions you may have. Services from all locations in the UK are available.